Lisa K. has degrees in science, engineering, metaphysics and is certified in many energy healing modalities and intuitive arts. Lisa is a popular intuitive consultant and is often sold out at public events. Lisa K.’s public appearances reach people around the world through guest speaking, online media and her popular radio show, “Between Heaven and Earth” on every day spirituality. Lisa is highly inquisitive and infinitely curious, so she is constantly learning, sharing, teaching and concomitantly acquiring many certifications and degrees. Lisa holds degrees in Electrical Engineering from Columbia University, PsychoBiology from the State University of New York, and a Ph.D. in Metaphysical Sciences from the University of Metaphysical Sciences. As an author, Lisa K.’s work is frequently published in a variety of online widely distributed digital magazines. Lisa has made numerous guest appearances on both radio and television. Her speaking engagements are entertaining, informative and popular. Expert on Intuition – Lisa K. is a highly sought after public speaker, author and teacher of intuition. Lisa’s goal is to help others learn how to develop their natural intuitive abilities so they can receive their own inner divine guidance. 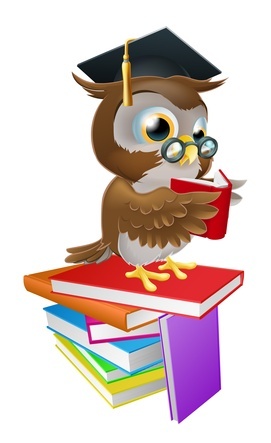 Lisa makes learning how to develop your intuition down to earth, comfortable, easy to understand and fun. Many of the techniques Lisa teaches is based in both science and metaphysics. Internet Radio Show Host – “Between Heaven and Earth Internet Radio Talk Show” – Lisa is the creator and lead host for “Between Heaven and Earth” a popular internet radio show that has been broadcasting since 2008. Meditation Practice – Lisa K. has been practicing meditation for over 30 years. 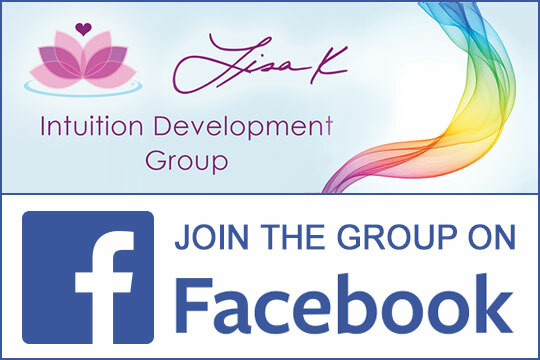 Lisa K. now develops guided meditations for a variety of purposes, from strengthening your intuition, developing your connection to the divine and becoming more aware of God within you. Certified Project Management Professional® – Project Management Institute, Inc.
Lisa K. was a successful manager, director and project executive for fortune 500 companies in the US and in Asia. Lisa has led multi-million dollar information technology development projects to fruition that spanned country wide infrastructures. Leading large teams of software developers, business analysts and systems engineers, Lisa and her teams implemented complex software systems for industries in retail banking, finance, medicine, shipping and technology. Through her High School and college years, Lisa K. had her own private studio for teaching violin as well as her own string ensemble group that performed classical and jazz in New York City and in local suburbs with a nationally known jazz composer. Lisa K. studied at a young age with master teachers of professional musicians in violin, music theory, piano and voice. Lisa continues to practice and study Tai Chi Chuan, Bagua, Medical Qi Gong as well as Wing Chun. Lisa also volunteers her time as a member of several local Board of Directors. Lisa and her family love to travel around the world, seeing new sights and learning about other cultures both ancient and contemporary. Along with following the practices and beliefs of Eastern religions Lisa K. and her family are Episcopalian and are weekly church goers.